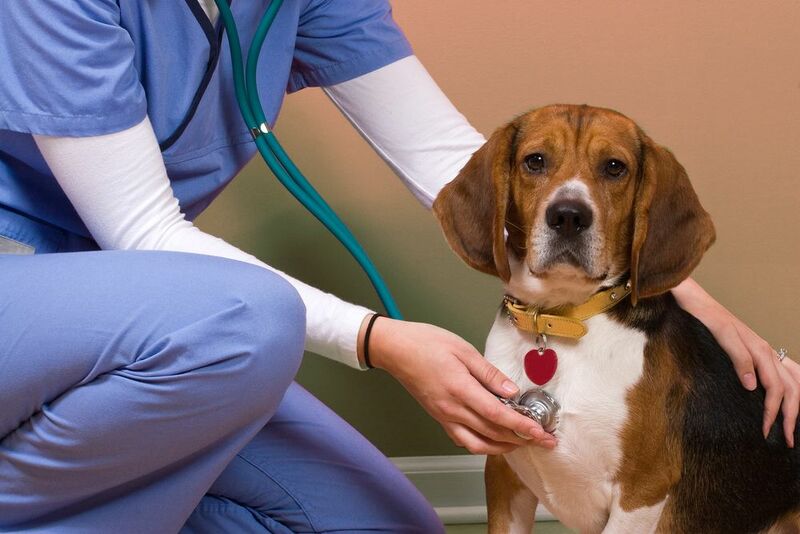 Here at Carleton Place Veterinary Hospital, we offer a wide range of services to help care for your pets. Our clinic is equipped to handle everything from regular health checkups to emergency services including surgery. We use all state of the art equipment and the newest technological advances to ensure a clean, safe, and welcoming environment.